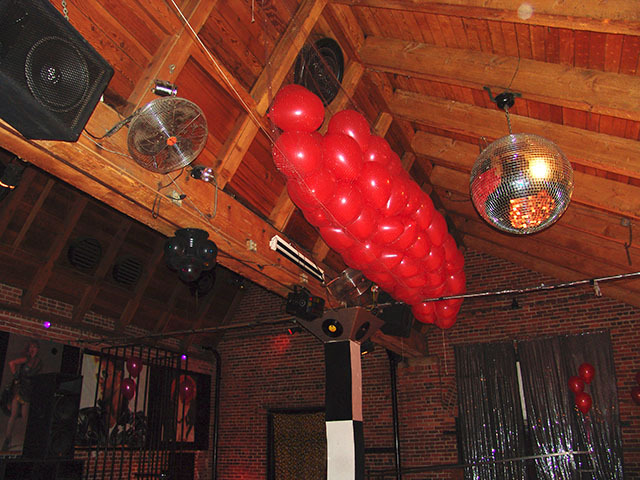 Here is a net balloon drop ready to go for New Years eve in Denver, Colorado. 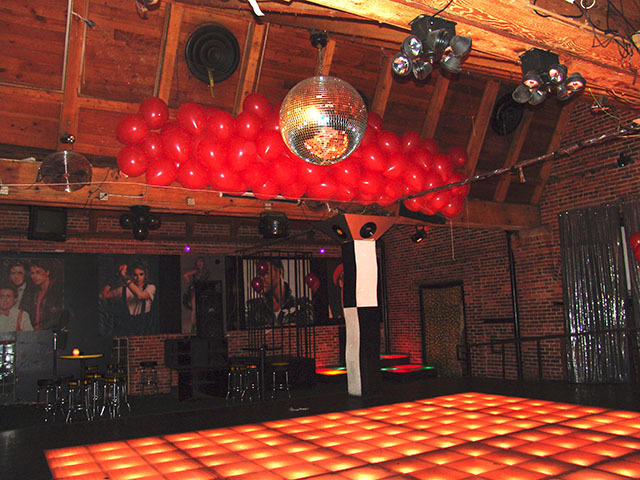 We will set up any size drop for your New Years Eve party. 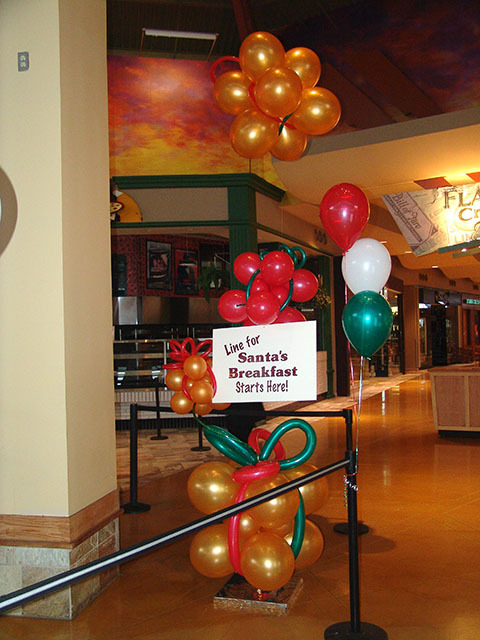 Santa showed up at FlatIrons Crossing Mall in Boulder bearing balloon presents. We can deliver any kind of balloons to Boulder or anywhere in the Denver area. 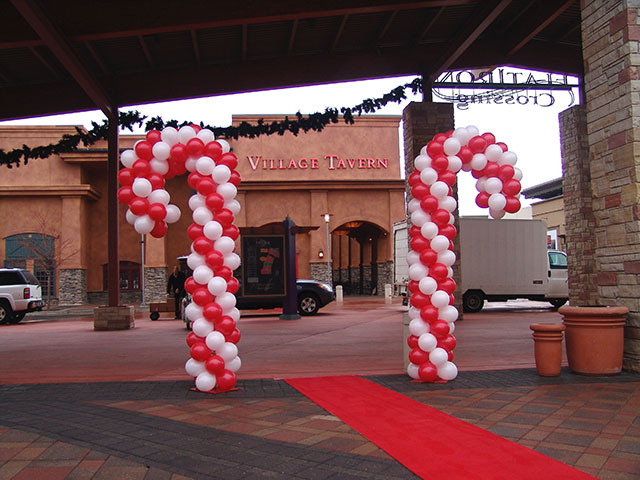 These candy cane balloon sculptures are a great outdoor Christmas decoration. 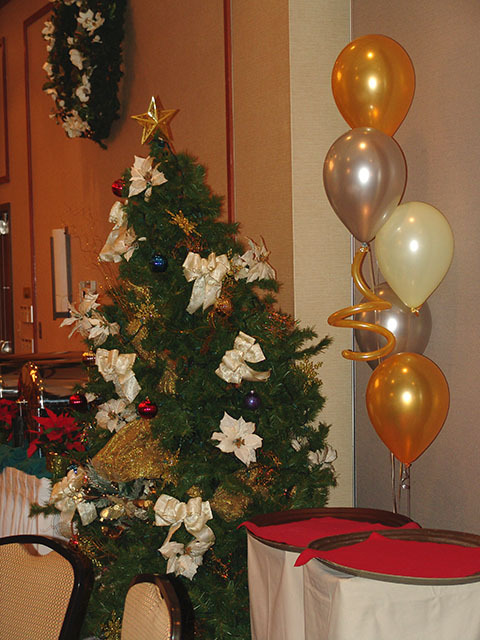 Here are more awesome balloons at a Christmas party in Denver. 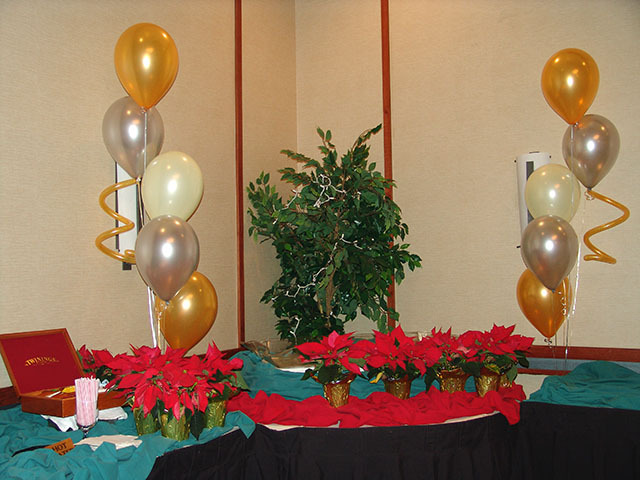 We can decorate any size party, large or small. We deliver fantastic balloons to almost anywhere in Colorado. 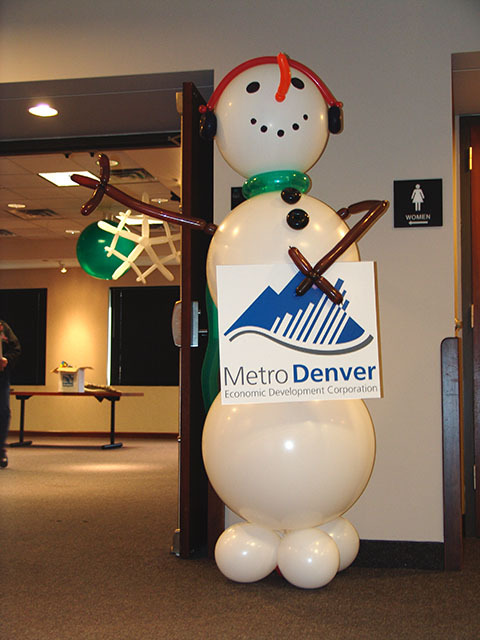 The Metro Denver Chamber had their Christmas party and we brought the balloon decorations. 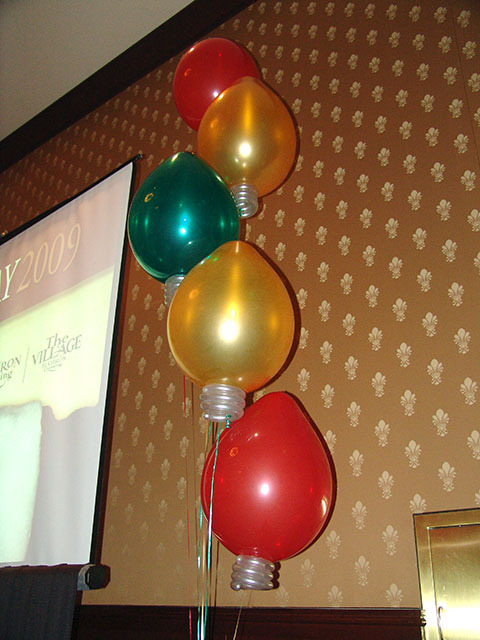 Don’t forget the balloon decorations for your Christmas party! 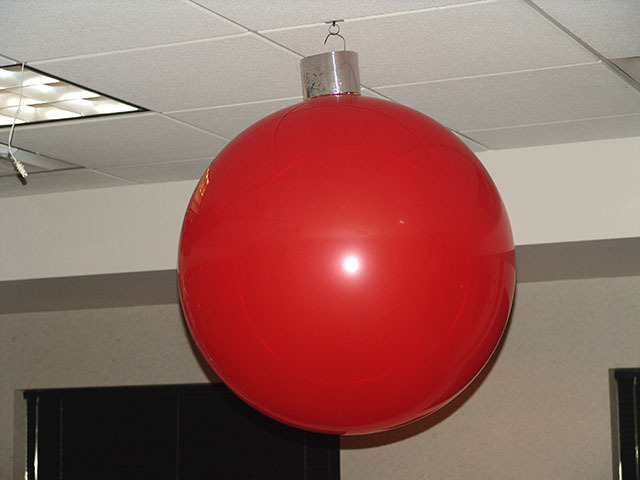 These Christmas balloons add holiday fun to any party. 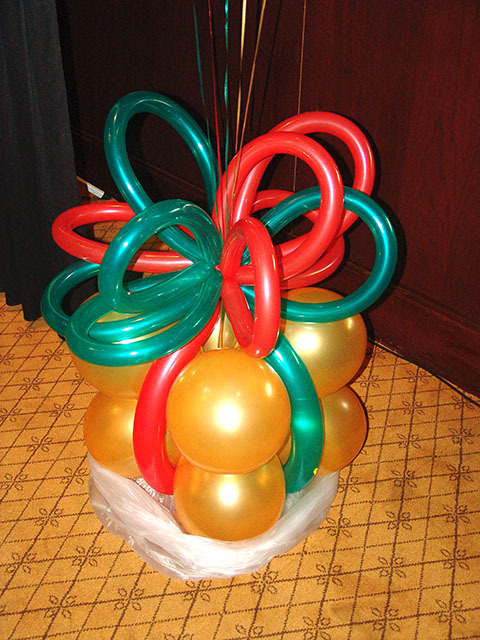 Celebrate the holidays with outstanding balloon decor.